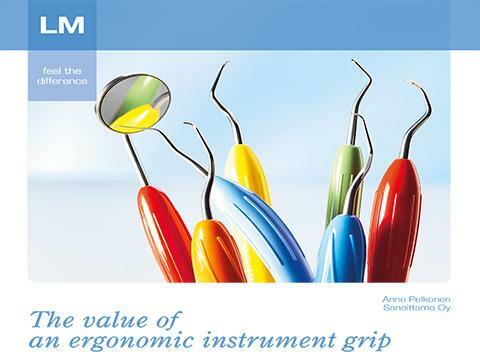 Comfortable, non-slip handles on LM-Dental instruments reduce or even eliminate hand fatigue and pain in hands and fingers and help prevent CTS. They also give excellent tactile sensitivity. 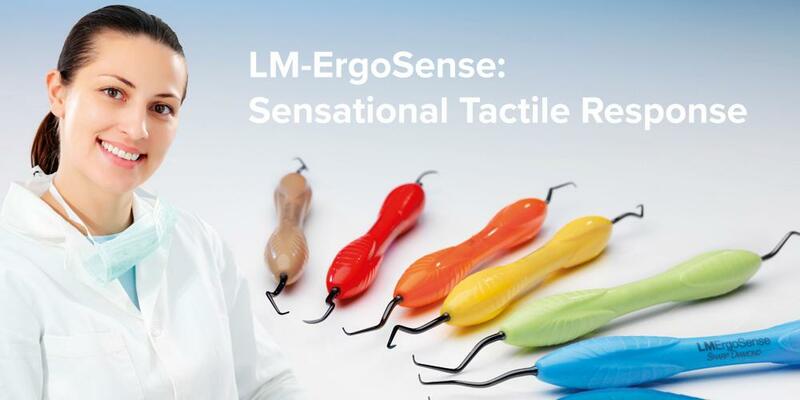 LM-Dental instruments are lighter, more comfortable and more responsive because of our ergonomic silicone handles. Other manufacturers imitate our unique, precisely calculated handle designs, but none can match them. 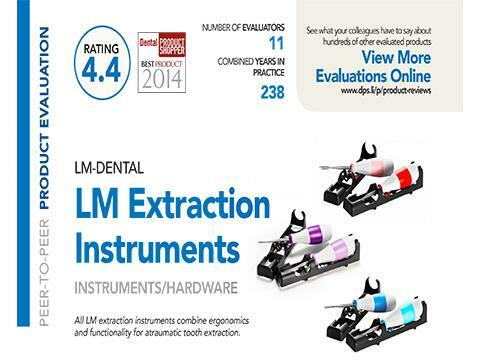 LM-Dental has been the global pioneer in dental instrument ergonomics for more than forty years. We began with oversized, lightweight handles and added color coding soon after. 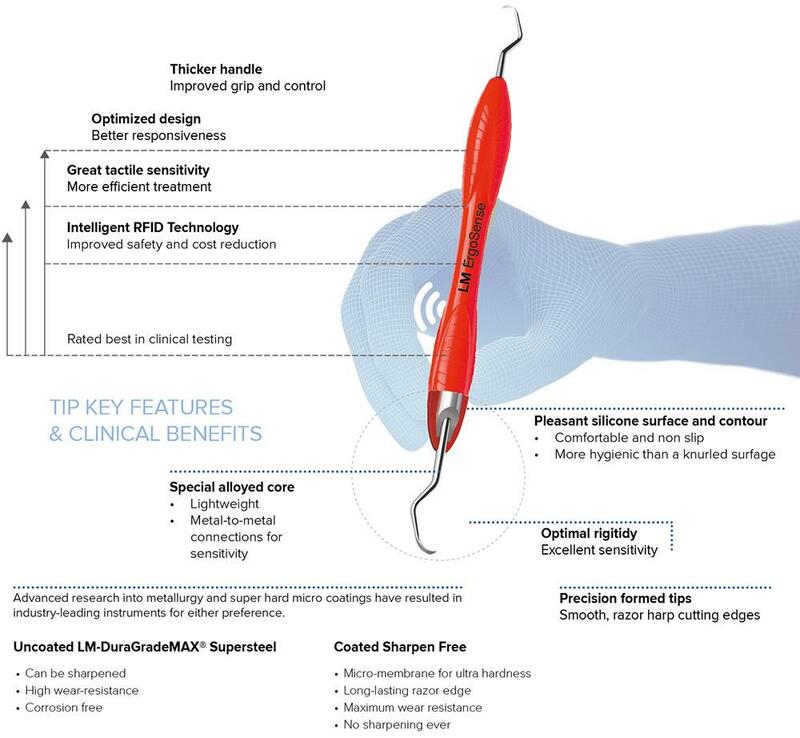 Our reputation is built on innovations like these that make dental tools more comfortable and effective, and make the work of dental professionals more efficient. 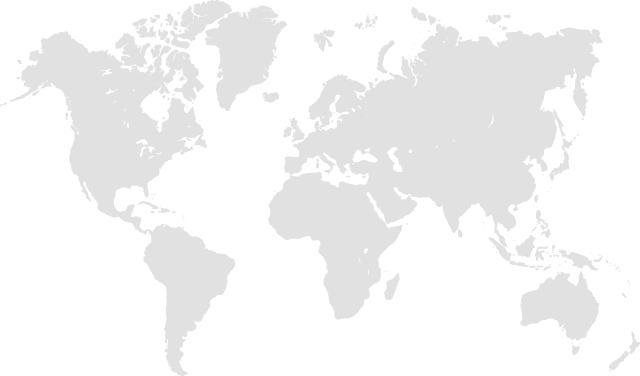 Now LM-Dental is Europe’s market leader and has customers in more than 50 countries. 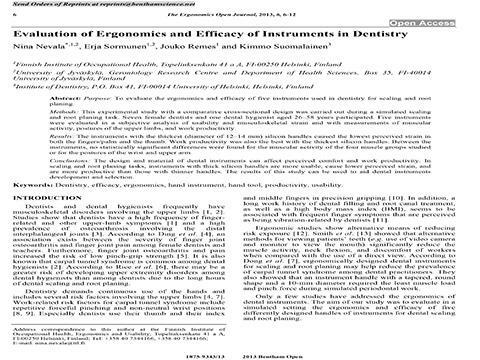 By integrating an advanced RFID chip into LM-ErgoSense instruments, we spread the efficiency of LM-Dental tools throughout the dental practice. When used with the LM Dental Tracking System, traceable RFID instruments become part of a tightly controlled information system. Precise tracking improves patient safety and material handling and increases cost efficiency. Learn more about the Dental Tracking System. 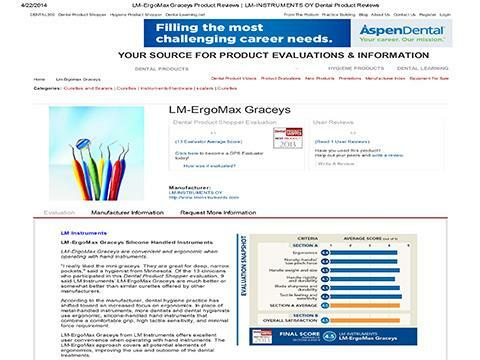 Pick up an LM-ErgoSense instrument and feel the difference. New, larger handles have been refined even further to make these the perfect instruments. Our Intensive research and continual product development are guided by cooperation with dental professionals. LM-Dental responds to your needs, delivering innovations to make your practice more efficient and more effective.